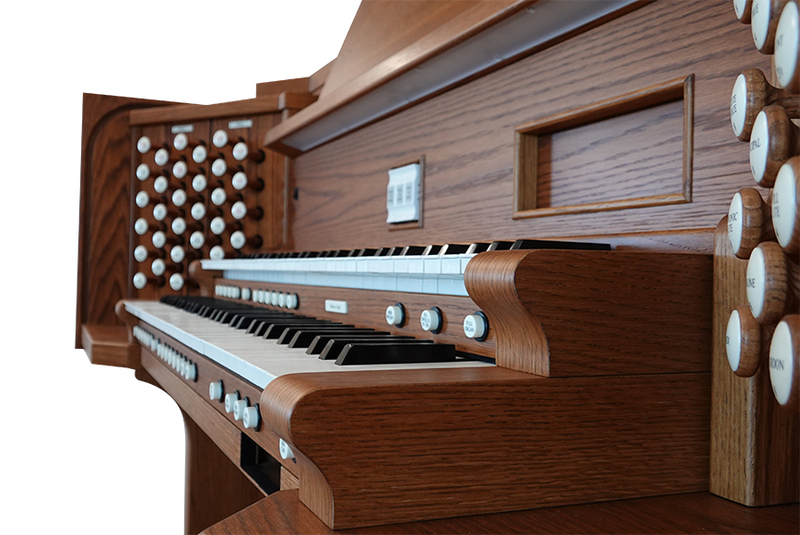 For some, it’s hard to imagine the sounds of an organ outside of a church or performance hall. Their piped sounds filling performance spaces with grandiose tones and notes, shaking church pews and foundations alike when the player pulls out all the stops. 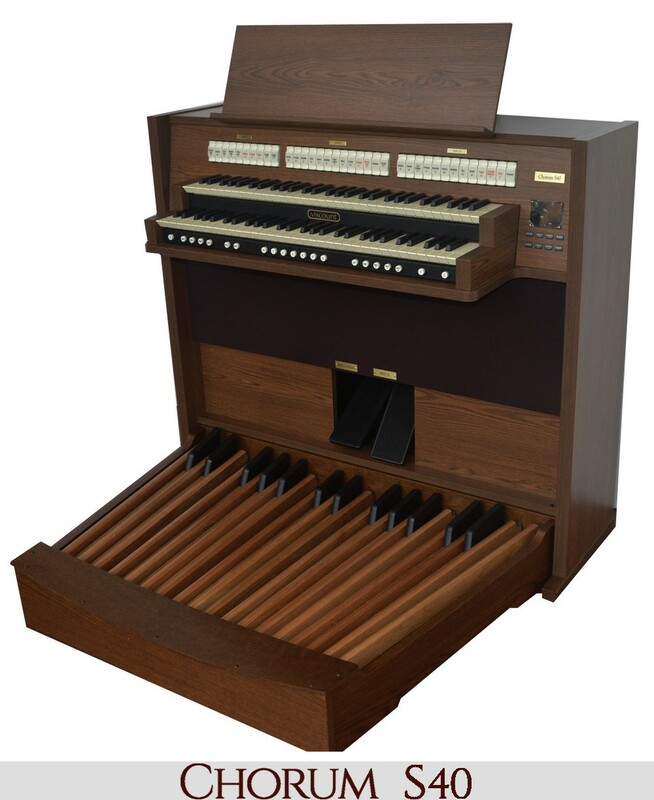 But the organ is a popular instrument outside of these settings, and the convenience and versatility of a digital organ has made them a popular choice for all sorts of genres of music. 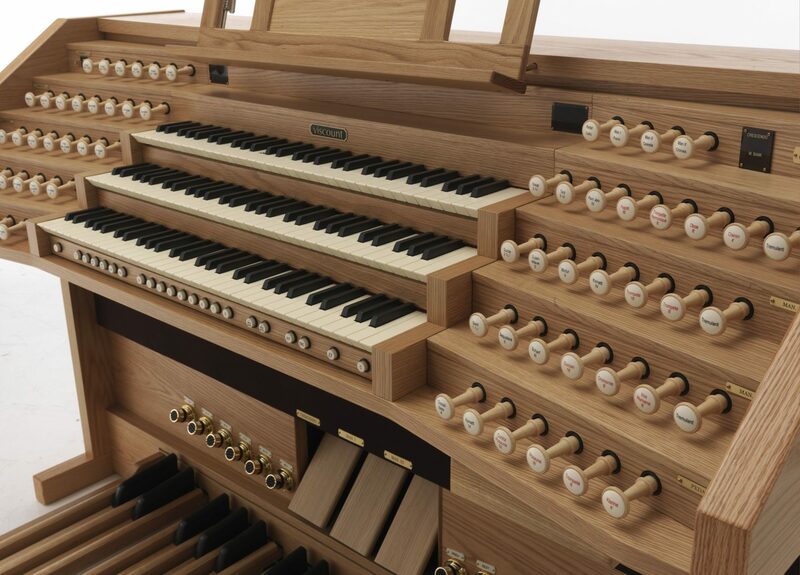 At Viscount Organs, we think the digital organ rocks, and so does these rock n’rollers. 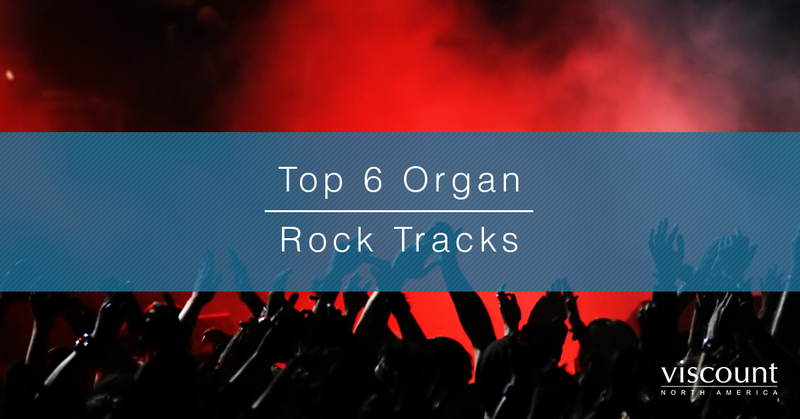 Read on to see our list of Top 10 Organ Rock Tracks. 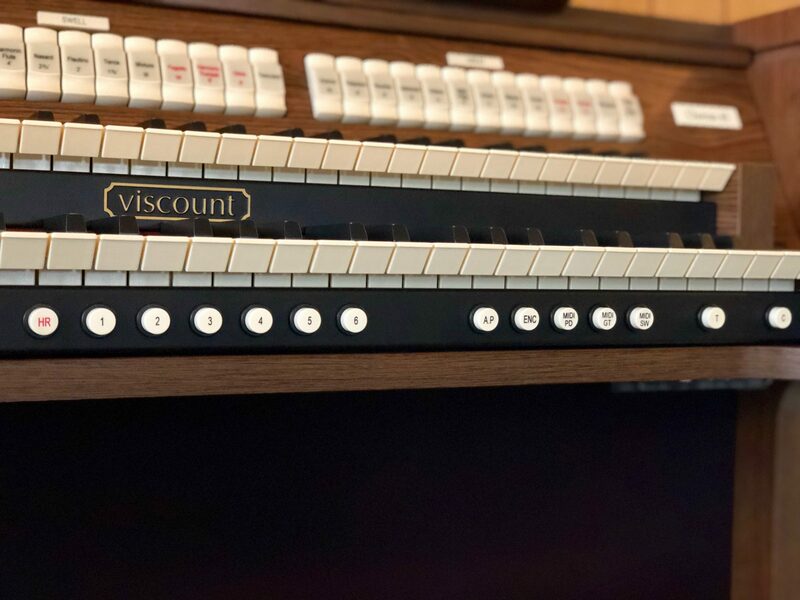 Whether you remember the original release in 1962 or have visions of the ballplayers of The Sandlot running through your head, this classic track just wouldn’t be the same without the groovy sounds of the digital organ. A steady bass line, and lightly-struck cords of the guitar all support the rambling and ambling of Booker T. Jones’ organ playing. The group took a typical jazz combo set up, and dragged it into the 60s with a distinct rock n’ roll edge. 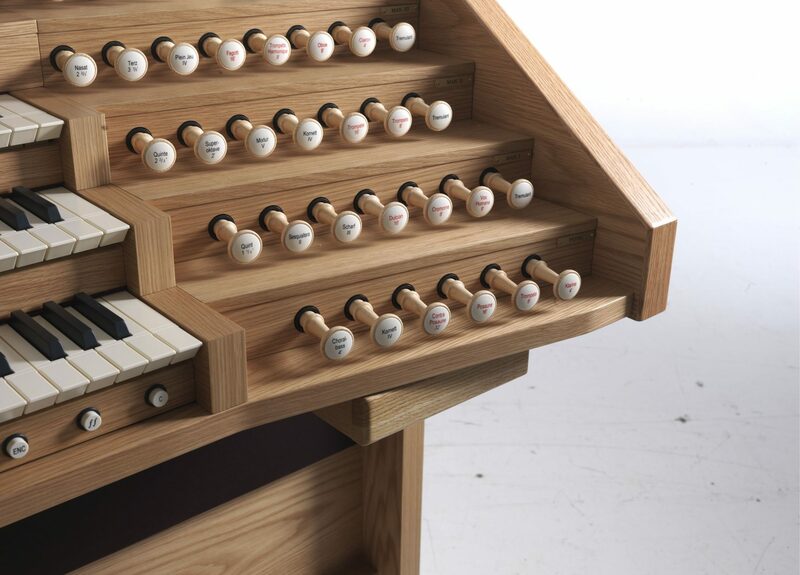 We don’t often associate punk rock with the digital organ. It’s hard to imagine a young kid clad in a spiked leather jacket and sporting a mohawk wanting to touch anything other than a guitar. 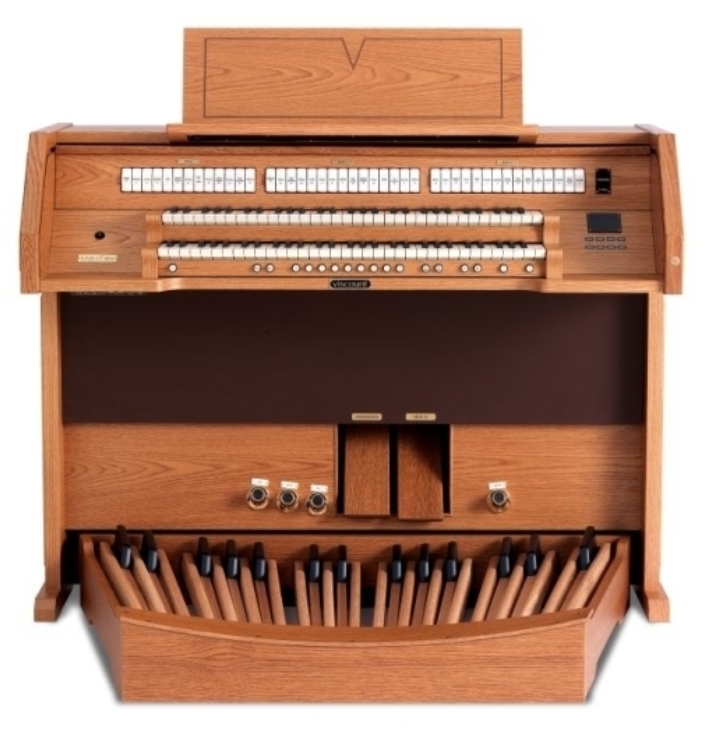 But the digital organ is a fundamental piece of a lot of ska/punk tracks. Rancid’s 1994 track “Timebomb” is a punk rock classic, and has served as an anthem for rebellious kids for over two decades. 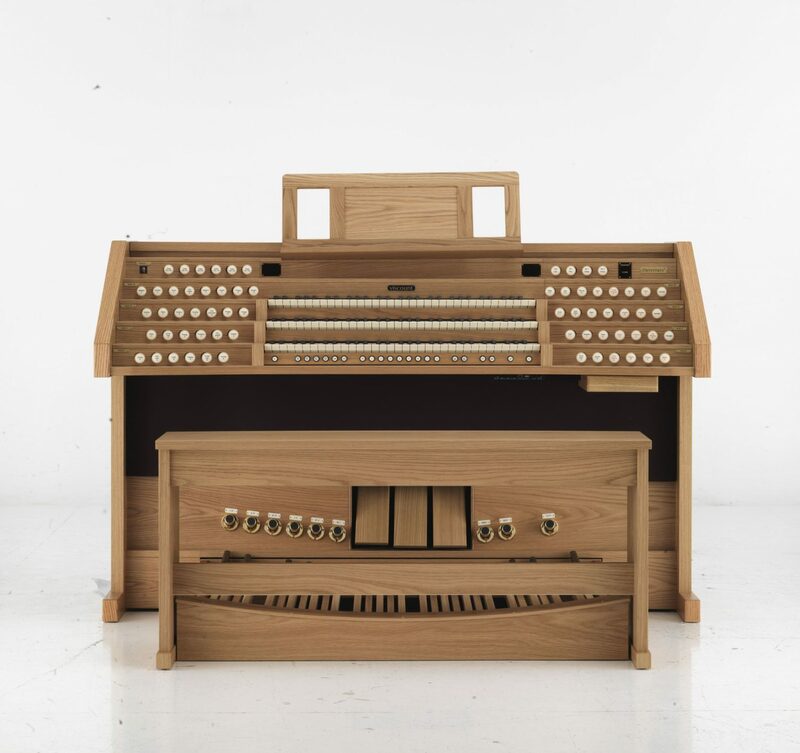 The off-beat hits of the organ’s keyboard providing a driving momentum to the scratchy vocal work of Tim Armstrong. 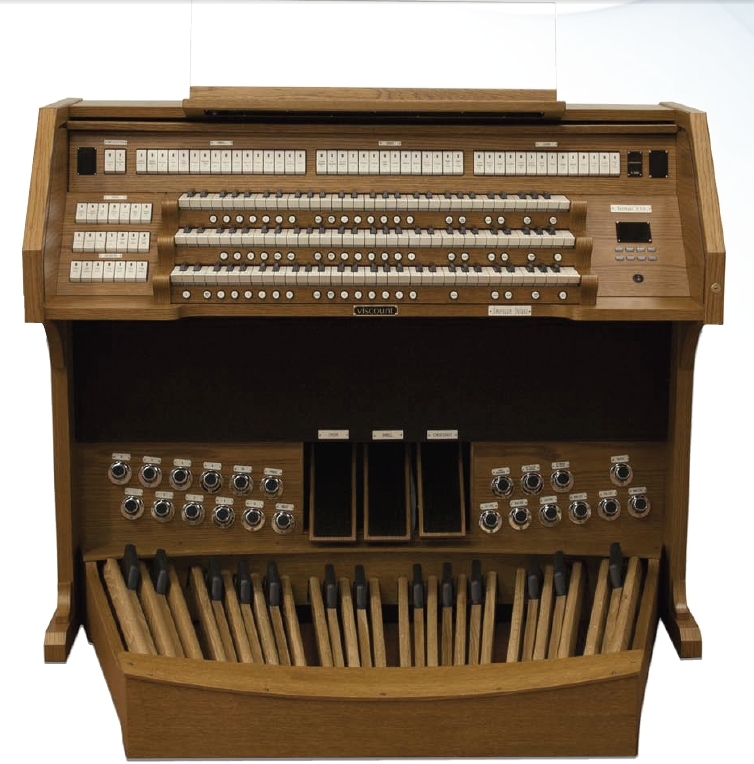 This digital organ in this track was played by Vic Ruggiero, famous for his work with the ska band The Slackers. One of the biggest names in rock n’ roll in the 1960s was The Doors. Their dark, and sometimes sinister music incorporated a variety of instruments and styles to create a sound that was uniquely their own. The digital organ work in 1967’s “Light My Fire” was written by the band’s guitarist Robby Krieger. 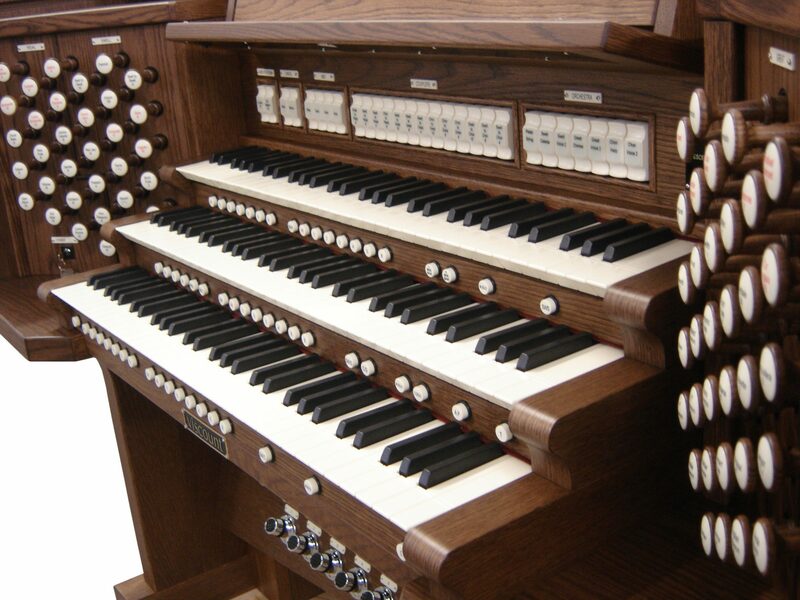 But the organ performance of Ray Manzarek made the track come to life. 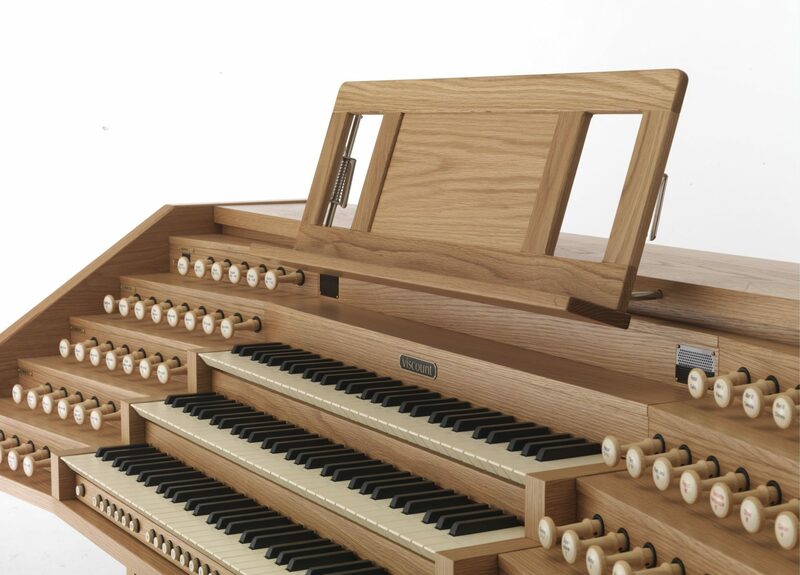 The light, and staccato playing was influenced by Johann Sebastian Bach’s Two- and Three-part Inventions. 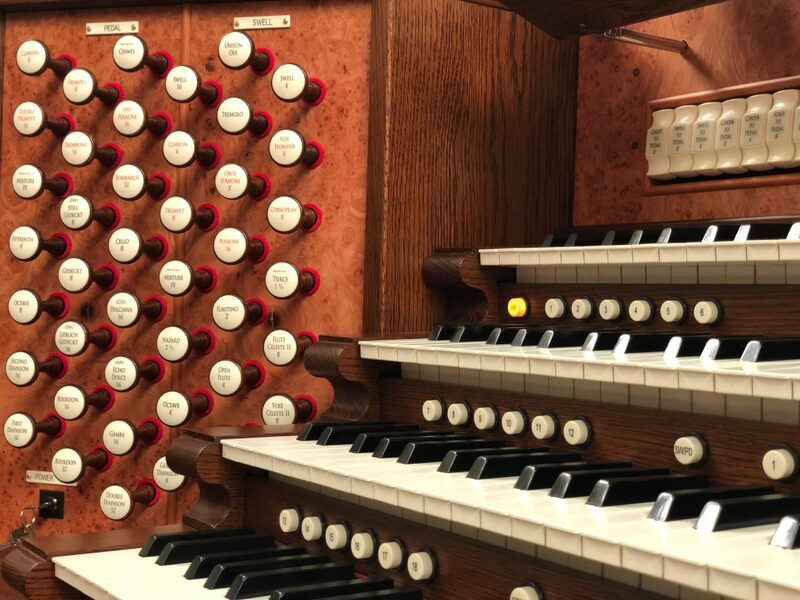 Just goes to show that the organ has been rocking on in the 200-plus years since Bach’s death. Before he was the first songwriter to win the Nobel Prize in literature, Bob Dylan was a musical innovator who brought folk melodies and structures to rock n’ roll. Living up to the song’s title, the organ keyboard work in this iconic song seems to roll along for the entirety of the song, providing a subtle but important nuance to the music. 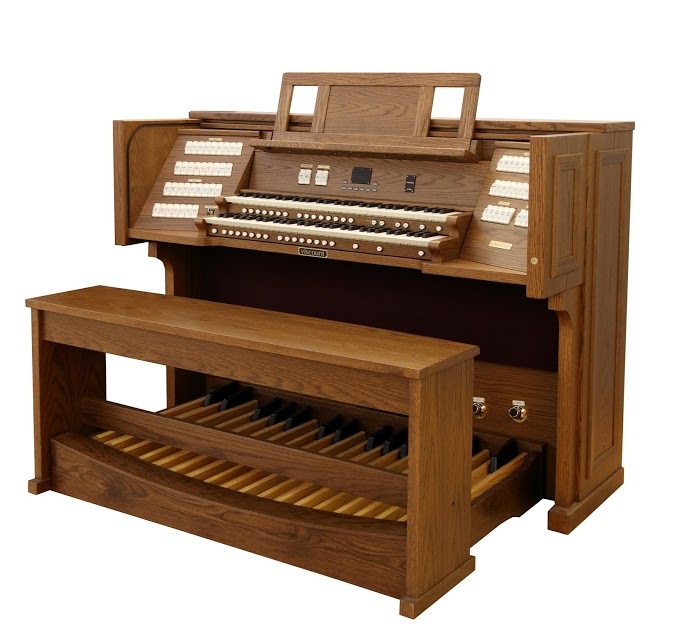 Remarkably, these organ licks were performed by a relative novice to the instrument. Al Kooper, who performed on the organ in the song’s original recording, lied about his skills to get into the recording session and made up the part when he arrived. We’re glad he did, because it’s hard to imagine Dylan’s unforgettable track without it. Ska seems to be the great mishmash of musical genres. Combining elements of rock n’ roll with jazz, reggae and even punk rock, the genre has a distinct sound unmatched by others. 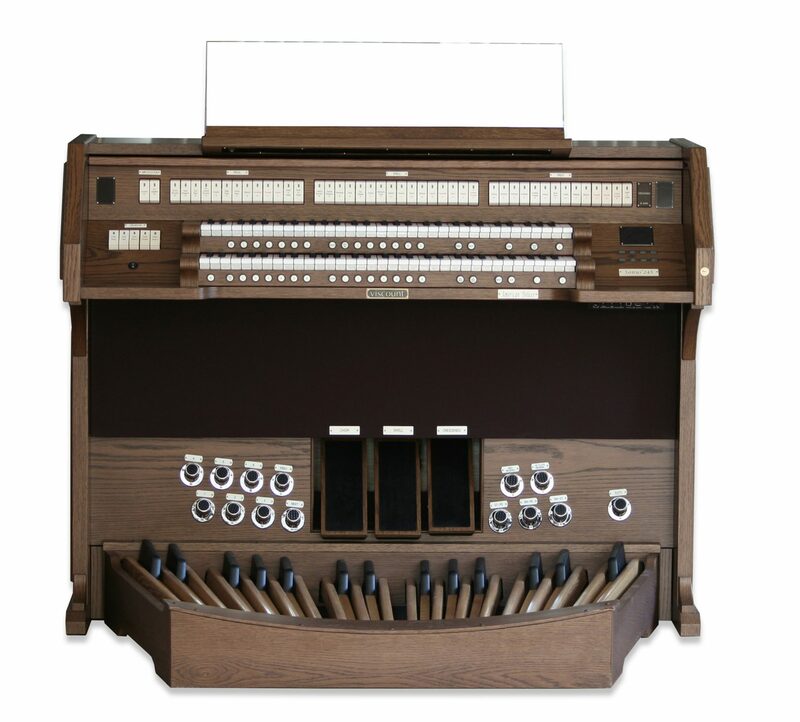 The Specials utilized the digital organ throughout their entire catalog of work, but their 1981 smash-hit “Ghost Town” put the instrument front and center. The opening refrain, played by Jerry Dammers, provides the song’s haunting and eerie melody that captured the feelings many felt during a period of economic recession in the United Kingdom. 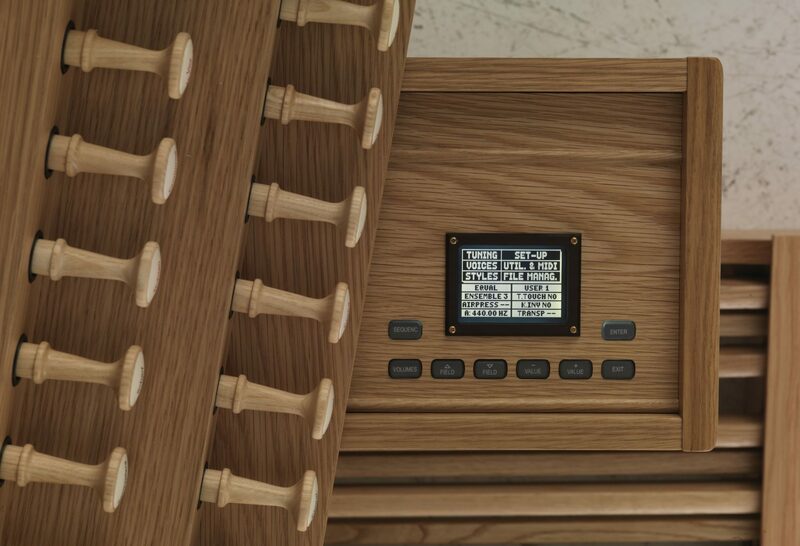 A digital organ rock song so prolific, that even the Simpsons did a bit about it. This monument of organ rock, released in 1968, is one part Bach’s “Toccata and Fugue in D minor” and two parts garage rock. Across the epic 17 minute-long track is the keyboard work of Doug Ingle. His quick finger work starts the track, and heralds its exit. What Are Your Top Tracks? 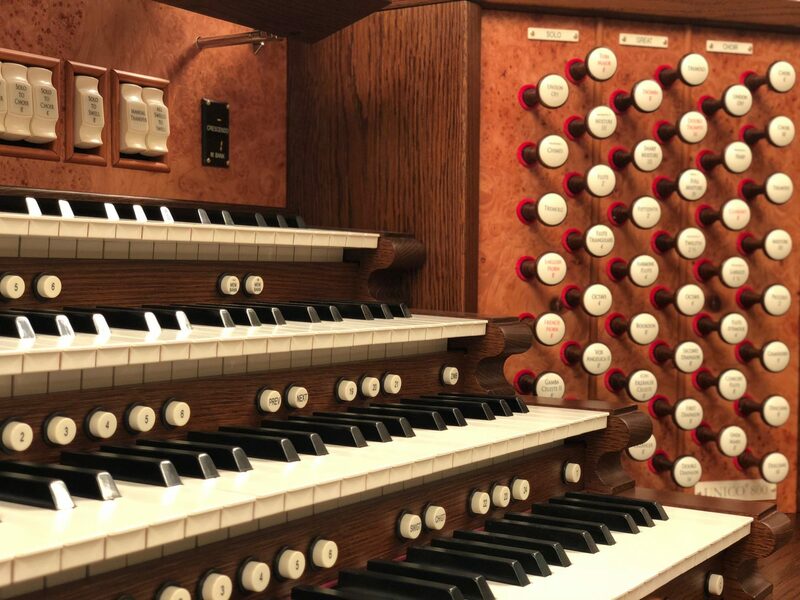 Since its first development in the church halls of the Renaissance, to the stages of rock concert stadiums, the organ has proven to be an enduring and beloved instrument. 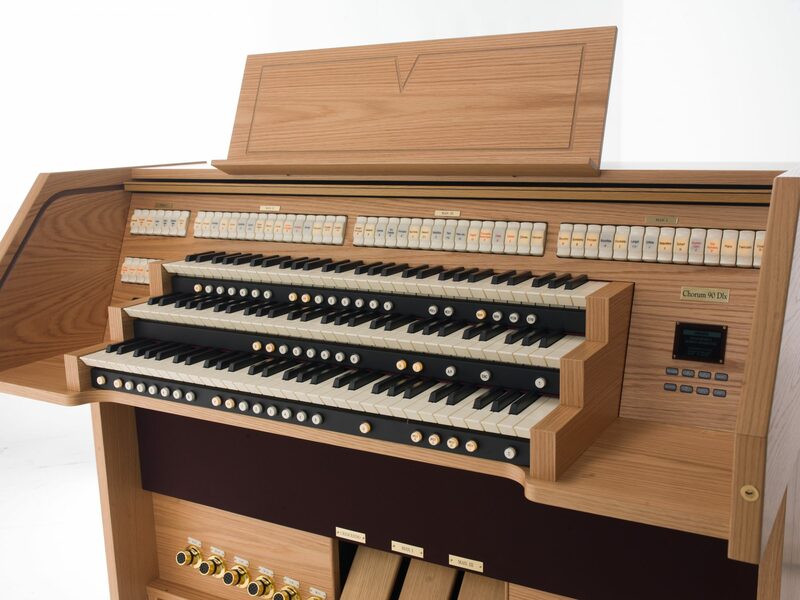 The creation of the digital organ makes the instrument more versatile than ever before, and even today, musicians are finding new ways to include its resonant and melodious sound in their work. With this long-lasting legacy in place, we’re sure we missed a few tracks on our list. Which organ rock anthem is your favorite? 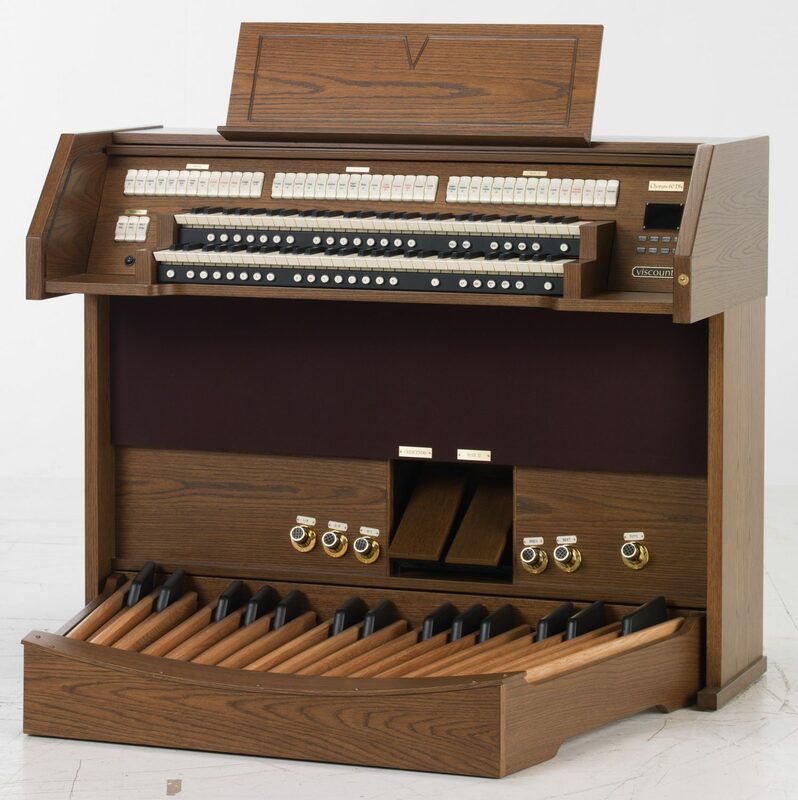 When you’re ready to start your rock n’ roll cover band, or compose the next great rock anthem, visit Viscount Organs. 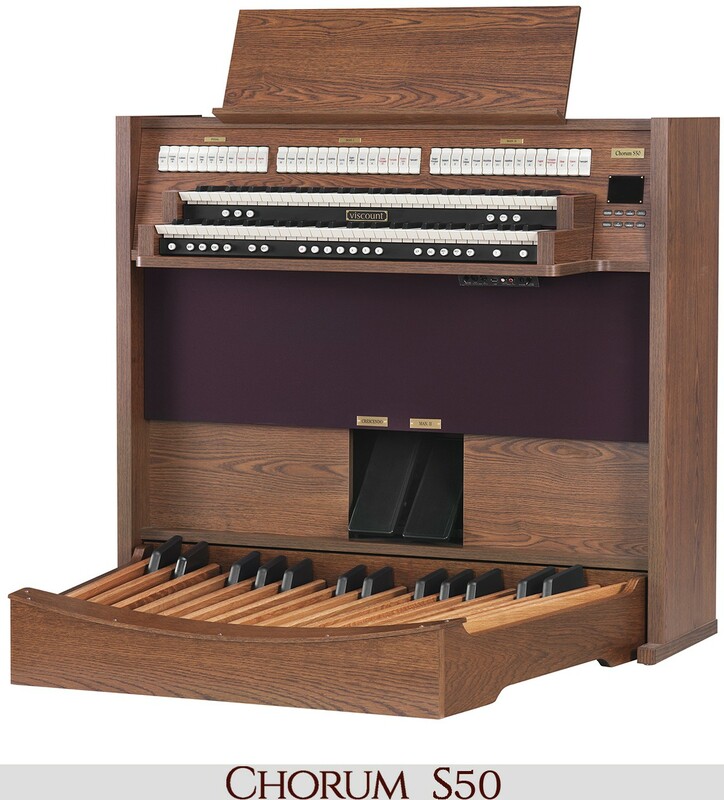 We have an impressive selection of organs that fit any need. Find a dealer today!